We’re back with another monthly recap! August was another busy month for the Developer Community, and with summer coming to a close, we know that school is starting back up soon and days are getting even busier. We put together a list of the top occurrences in the Developer Community that happened in August, so be sure to read through and make sure you didn’t miss anything! 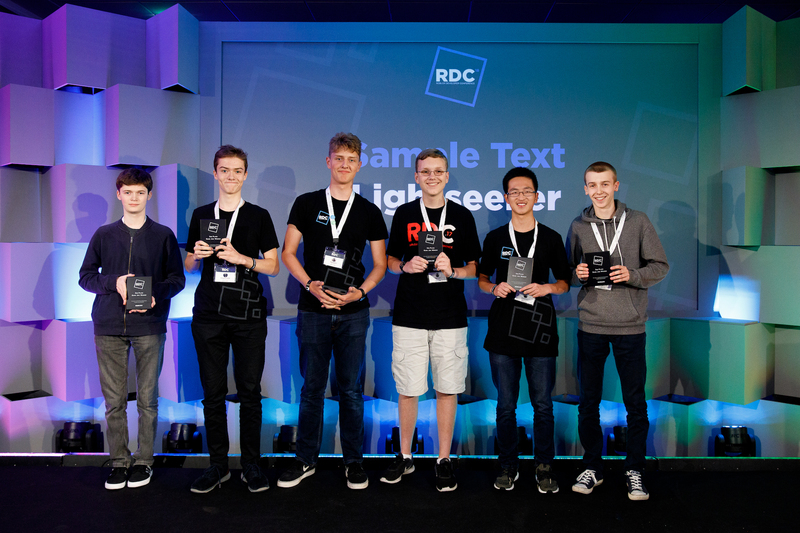 Back in July, Roblox hosted its annual Roblox Developer Conference (RDC) in San Francisco. This month, Roblox took RDC to Europe, hosting the same conference in Amsterdam, Netherlands. Developers came from around the world to attend one of two tracks discussing Building and Managing Your Business on Roblox and Roblox Engineering. 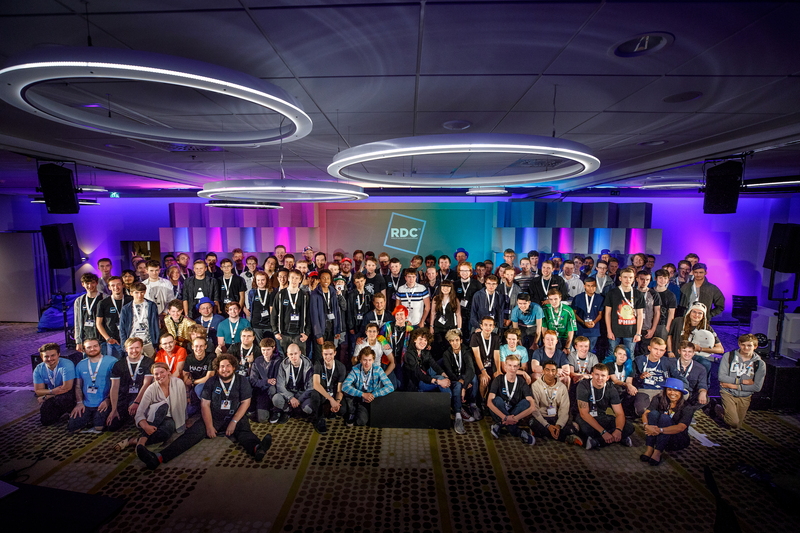 Developers in the EU also heard from Grace Francisco, Chris Misner and a handful of Engineers and Developers on the Engineering and Developer Panels! Team “Feature Request” took home first place with their game Split. “Feature Request” consisted of @Zomebody, @Arch_Mage, @Ravenshield, @AlgyLacey, @Wsly and @Buildthomas. 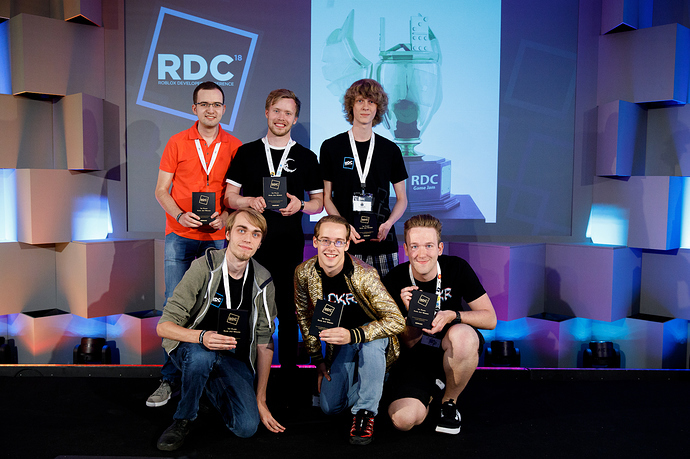 Working together as team “Sample Text”, @Basekill, @Director1406, @Repotted, @SteadyOn, @jjwood1600 and @xXDJducklingXx took second for their work on the game Lightseeker. 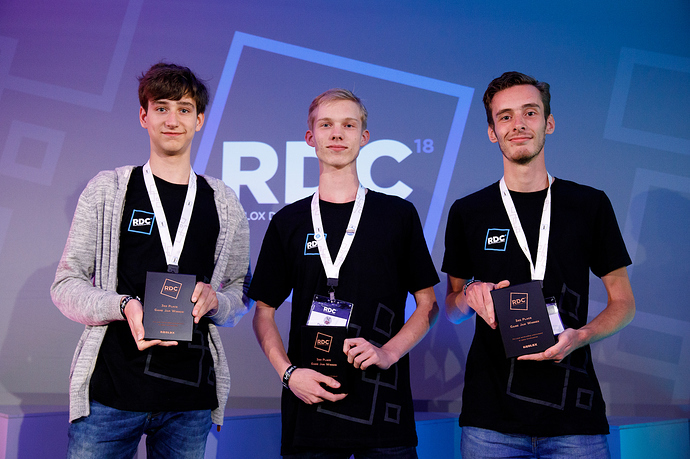 Team “Leftovers”, which included @wind_o, @Flubberlutsch, @Nawtz, and @hoshpup took home the bronze award for their game Lucid Dream. 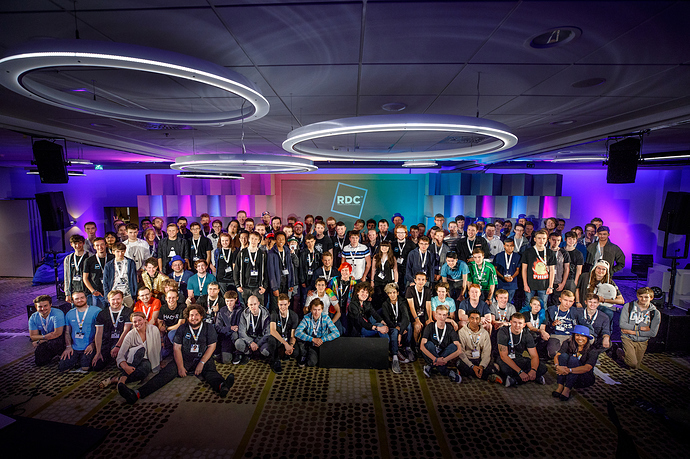 Thank you to the 13 teams who took part in the Game Jam! Want to have your article promoted on Roblox? Send us a note at devrelations@roblox.com and let us know what you’re interested in writing about. There have been some exciting updates and changes that have been released on Roblox this month! Check out the list below and make sure you don’t miss anything! These recaps always hook me. Always, always, always. Not only am I excited to see more monthly recaps about the developer community and the wonders they’re making, but I am also very excited to see progression and implementation of features listed on the developer roadmap. I’ve been hyped up for quite a while, especially regarding those Packages. The RDC was a blast to skim through. I always hunt for GameJam games and videos because they interest me the most. Seeing what developers can pull off when they come together with a theme in mind is, for someone like me, simply breathtaking. I’ve never actually participated in any Bloxcon, RDC or other offline Roblox event so far, so I’m hoping to change that within the near years. Accurate Play Solo. As the thread says, no more complaints about things working in Studio but not in a live game. In APS, we can simulate how a live server would act like, whereas before Play Solo would run the DataModel as both the server and the client. Official Collision Groups Editor. The headache of using the command bar is gone at last (and Clone’s plugin is now rip). I personally did any Collision Group work at run-time to avoid using the command bar and getting confused, lost or disorganized with my groups. Now, I have a great visual editor to work with. Social Media links. To summarize my joys with this update in four words: Discord servers are back. GUI inset ignoring. I cannot even begin to explain to you in the past how annoying the GUI inset was. I’d normally have to set the topbar transparency to 0 and make a background frame that extends over the inset with my other elements in a separate frame using a higher ZIndex. Now, one checkmark gets rid of that hassle for me for good. Where is the RDC Amsterdam recap?